At Holmes Hollow we pride ourselves on our welcoming atmosphere, but also on the varieties of trees we present. 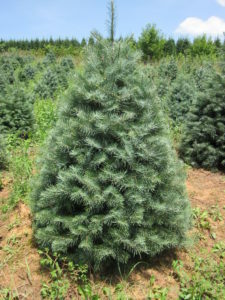 Our 64 acre Christmas tree farm is located in Victor NY, and while we are not a large commercial operation, we have a tree variety for you and your families needs. 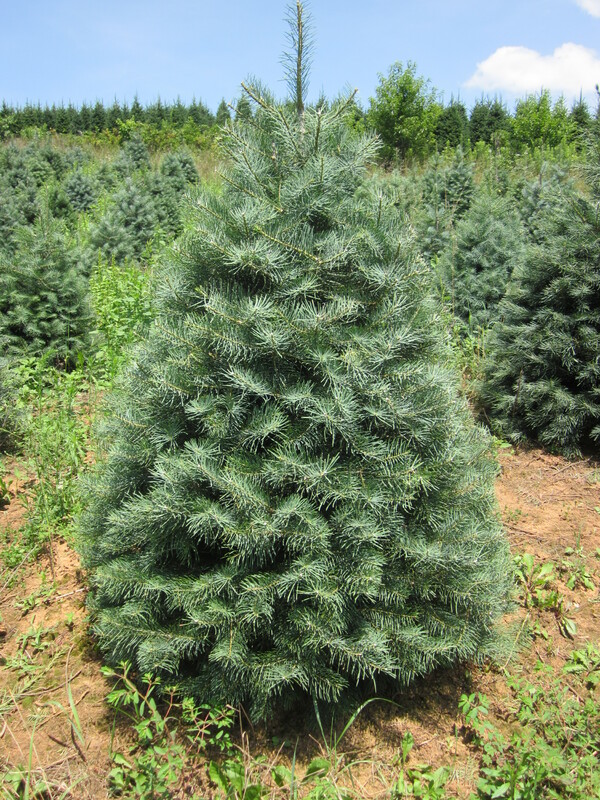 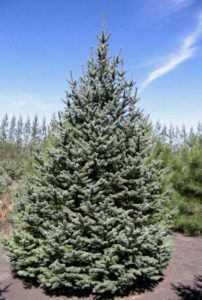 From 20-foot Canaan fir to soft blue-tinted Concolor, we have a tree that’s right for you. 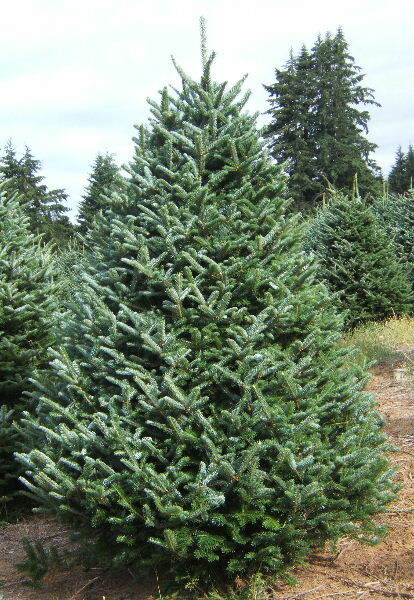 Not sure what the difference between all these trees is? 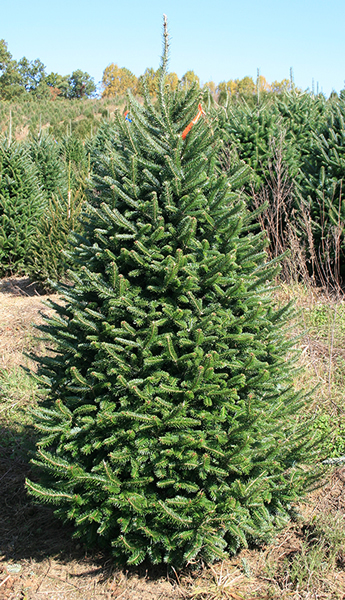 Our family will help guide you to the tree you’d like. 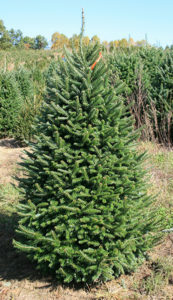 Need help cutting, bailing or loading your tree? We can do that too.